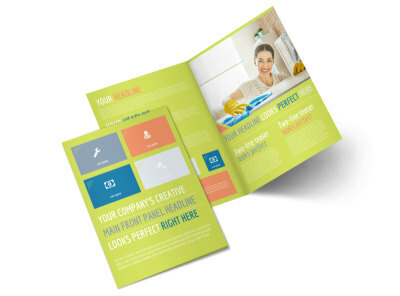 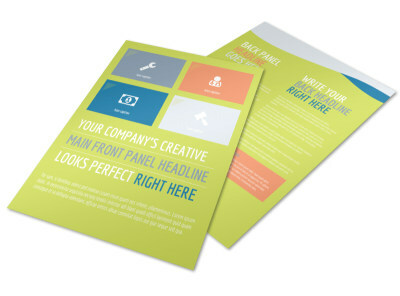 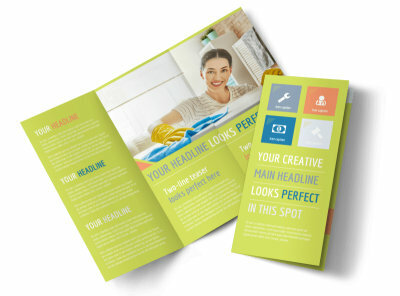 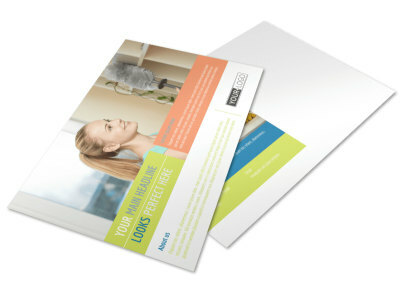 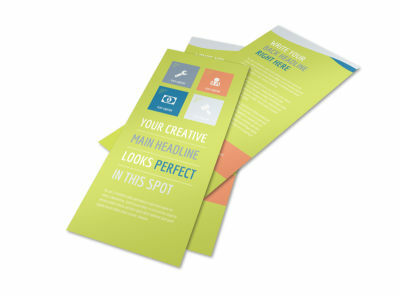 Customize our Completely Clean Postcard Template and more! 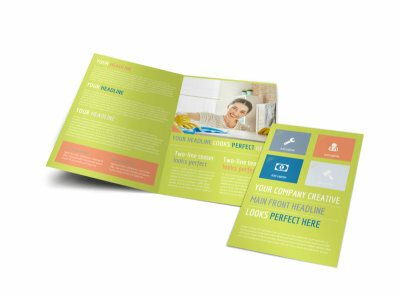 Mop up the competition with a snail mail campaign to promote your cleaning business or maid service. 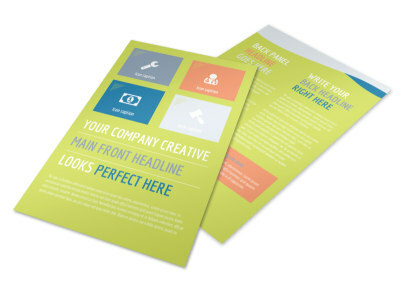 This postcard design is just the thing for getting the word out about a special promotion or new customer offer. 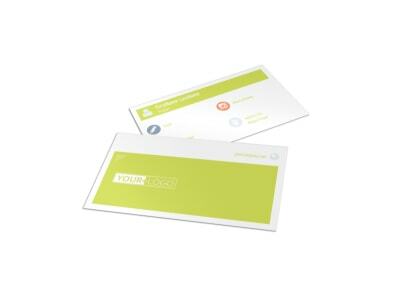 Customize it with graphics, photos, and text, and then send it out to everyone in your preferred neighborhoods. 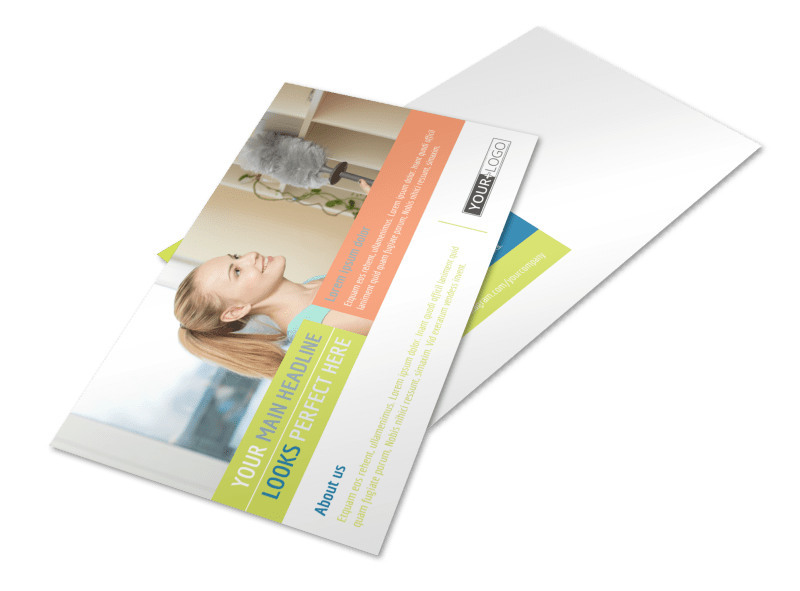 Begin the easy, simple, and fun process of designing your postcard now!